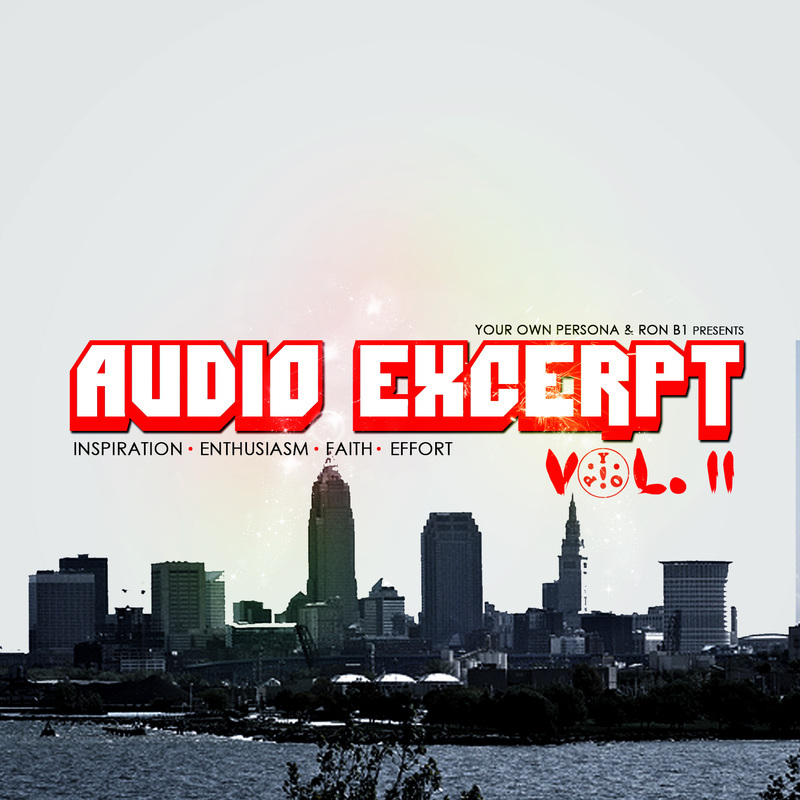 Your Own Persona and Ron B1 team up with artists from Ohio to bring you the "Audio Excerpt Vol. II". YOP! 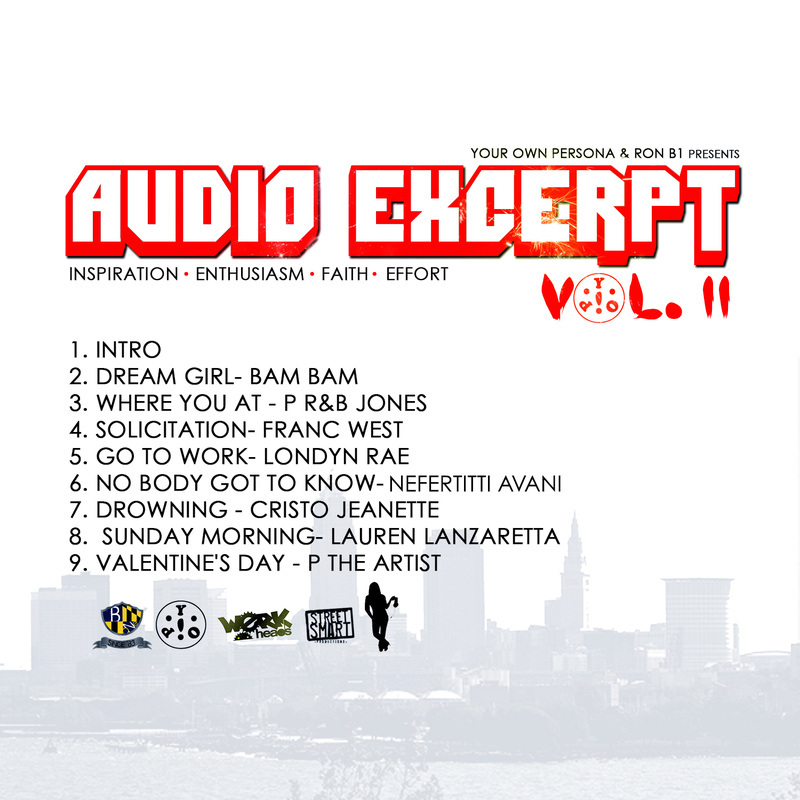 's Audio Excerpt is the musical expression of what our apparel line embodies. This installation platforms R&B and Soul artists, songwriters and producers.